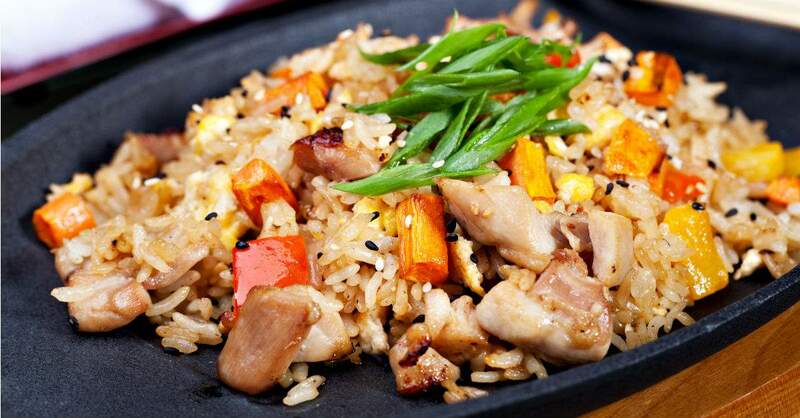 For a comfortable yet nourishing meal at home, you can’t go wrong with this Chicken’n Egg Rice prepared with wholesome brown rice. 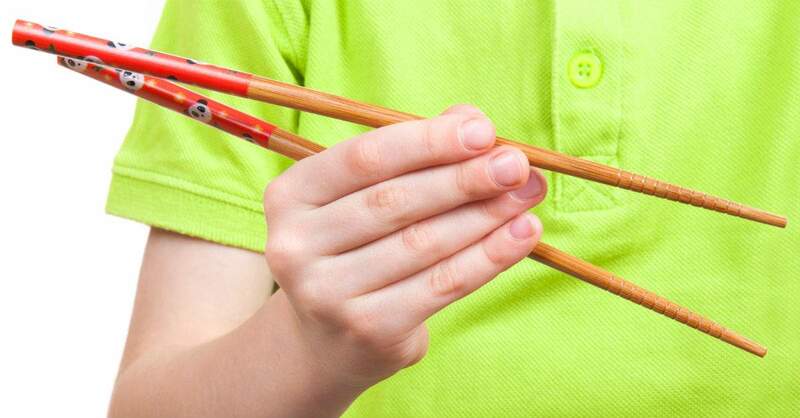 Eating with chopsticks requires fine-motor skills, and this dish is a great one to practice those. Watch this video for more tips.